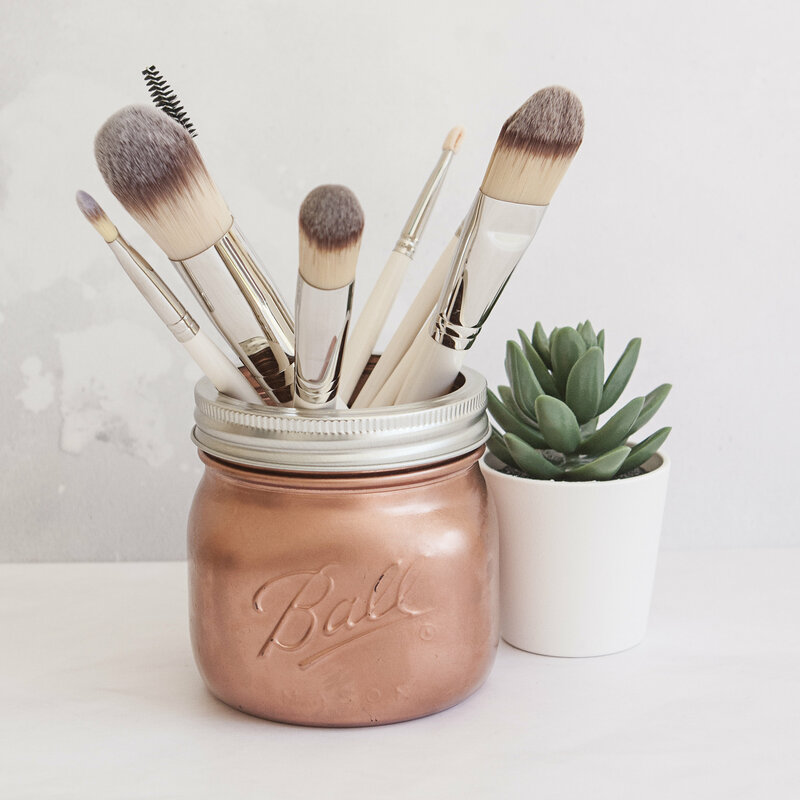 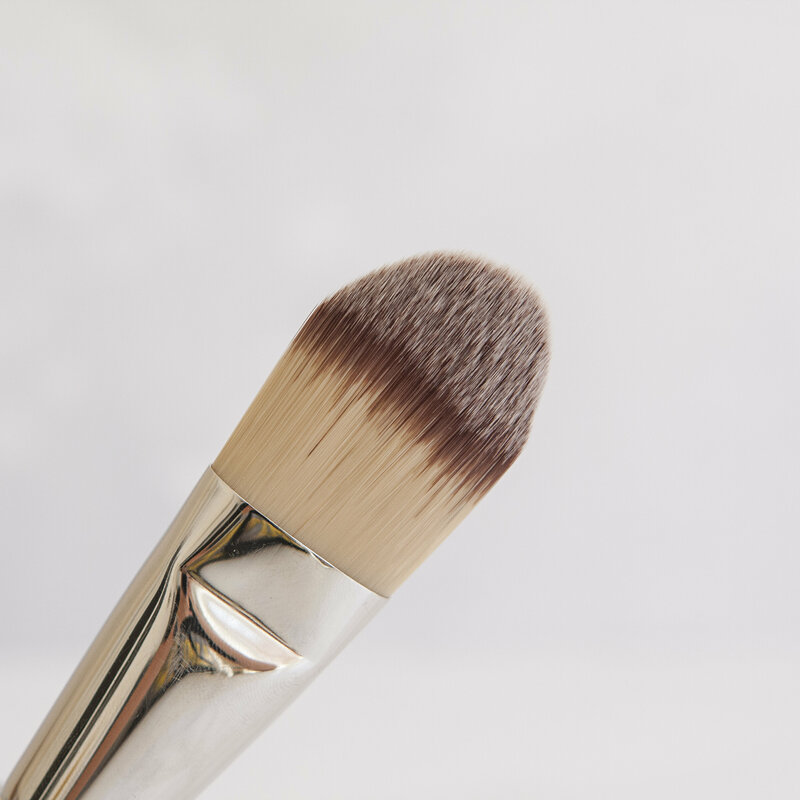 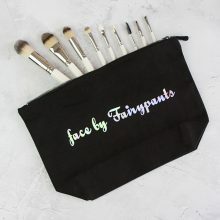 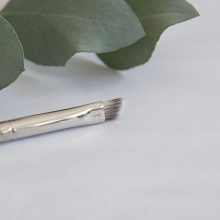 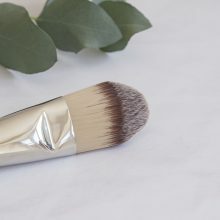 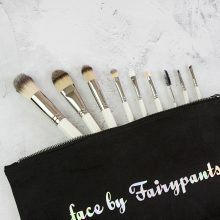 An essential for any collection, this brush will see you right, no matter how many times you use it. 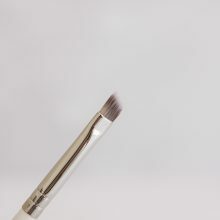 Flat and tapered for precise application, use it in a swirling motion, starting in the centre of your face. This will give you an even, buildable coverage, without risking the dreaded tidemark on your jawline.